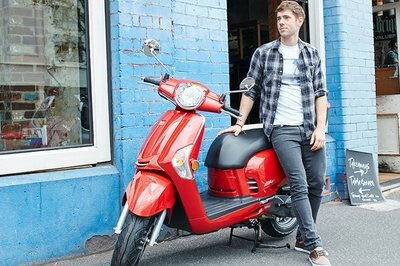 Yamaha’s Zuma line-up of scooters is fixing to get a new member of the family with the introduction of the Zuma 125. 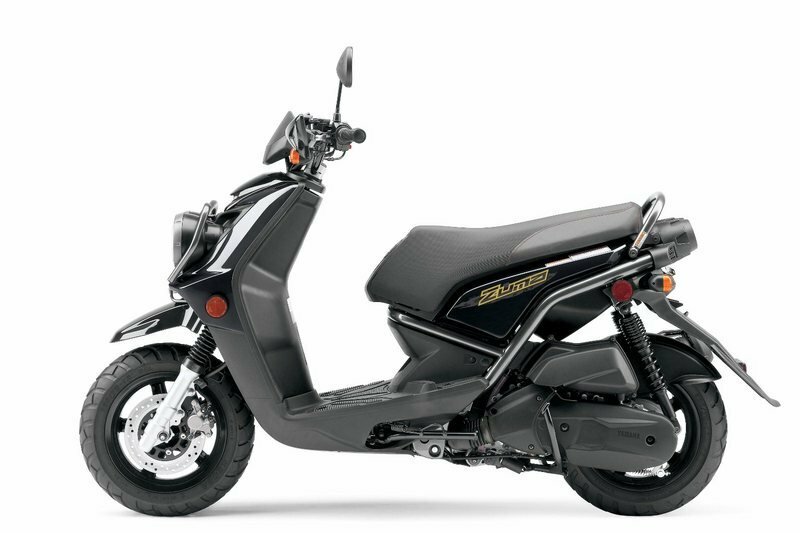 Packed with a combination of impressive design, superb handling, and upstanding performance numbers, the Zuma 125 fits the bill of a well-rounded scooter. 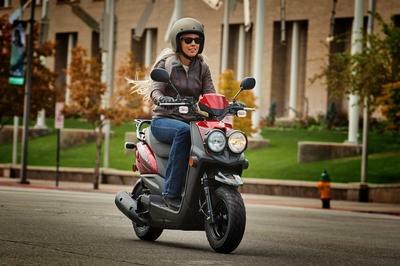 The design of the Zuma 125 fits the mold of a tough off-road machine wrapped in a scooter’s body. The nose of the seat is closer to allow good leg clearance at stop signs while also allowing you to slide back into the wider area of the seat while cruising for maximum body support. The model also features an underseat storage compartment that has enough room for a full-sized helmet to be stored. Out front, the bike carries two bright halogen headlights with the left side providing the 55W low beam while the right side is the 60W high beam. An analog speedometer is flanked by a fuel gauge and indicator lights while the main switch is equipped with a key hole lock cover for added security. 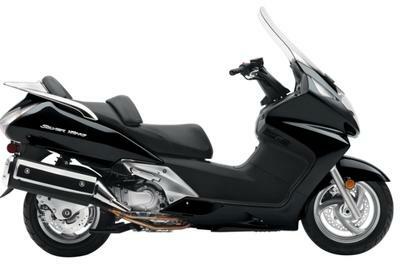 As far as handling goes, the Zuma 125 was built on a hefty steel-tube frame has a step-through design for easy mounting. The telescopic fork features beefy outer tubes for strength, while slider shrouds help protect the 27mm inner tubes from debris. 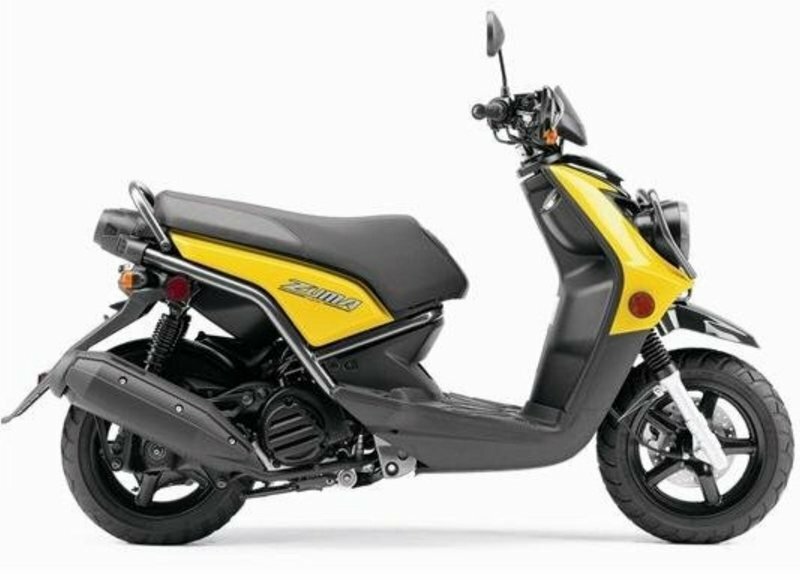 The Zuma 125 is powered by a 125cc 4-stroke engine with 4 valves with ceramic-composite cylinder plating, and electronic fuel injection. 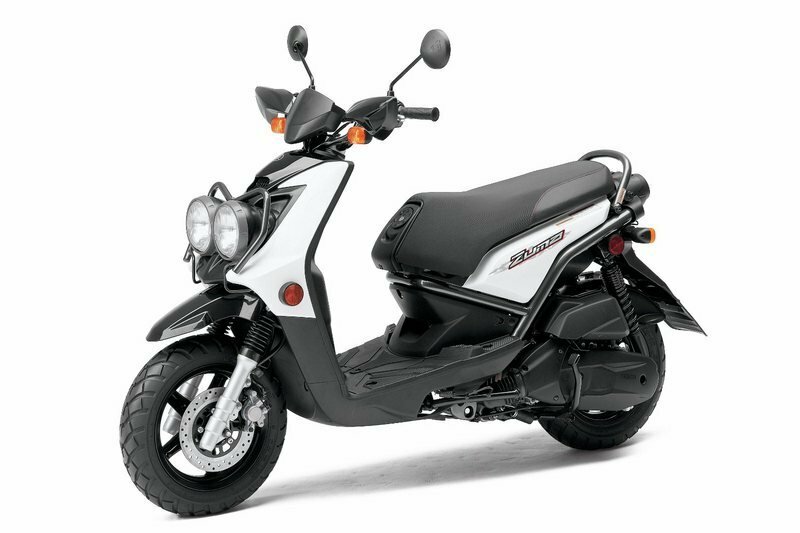 The engine’s power is coarsed through a fully automatic C.V. transmission while pushbutton electric starting make the Zuma 125 one of those bikes that offer super-convenient transportation. 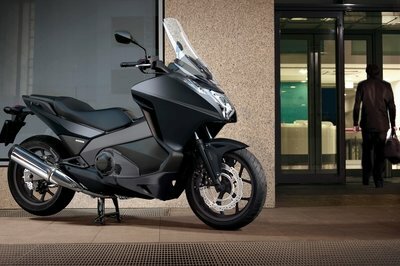 For a new line of scooters that follows in the lead of the Zuma line, the 125 offers the best of all worlds, without any compromises. 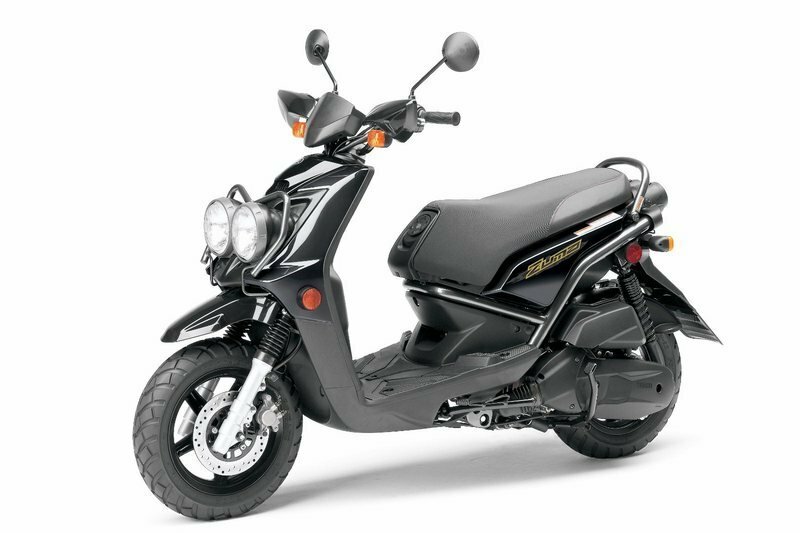 Find our more about the Yamaha Zuma 125 after the jump. crankshaft means there’s no messy oil filter to replace. means easy cold starts, too. has its own off-road-style wet-foam air filter for durability. reduce air pollution and meet emission regulations. painting process provides a durable, corrosion-resistant finish. slider shrouds help protect the 27mm inner tubes from debris. evaporation and reduce air pollution. the right side is the 60W high beam. a key hole lock cover. capacity is roomy enough for a full-face helmet. fuel gauge and indicator lights. Wow. A scooter. I think this one looks sloppy with the head lights. 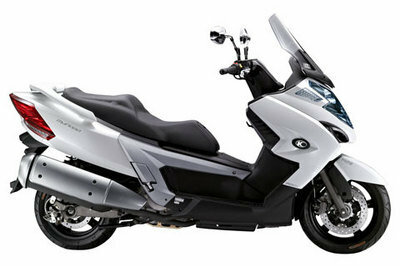 but the specification is really outstanding, even the girls can ride this on the top speed.